1. Promote, secure, and encourage the religious, academic, cultural, social, educational, scientific, and literary advancement of members of the Association and the Undergraduate Chapter and the students of Seton Hall University. 2. 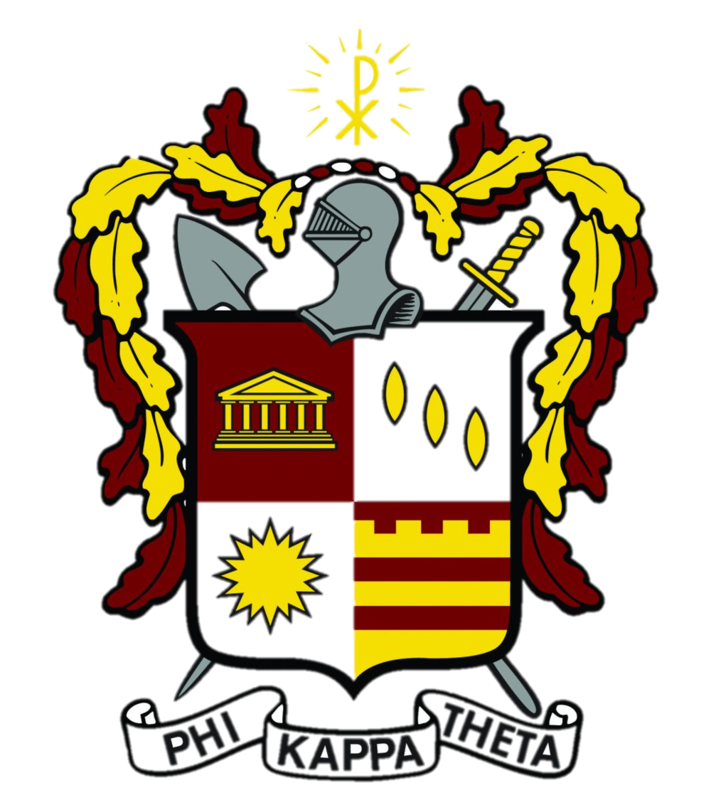 Foster the spirit of fraternalism, loyalty, and support for PKT and the Association among the alumni and friends of PKT. 3. Promote the general welfare of PKT and the Association through programs, events, activities, and advocacy. Phi Beta Sigma Honorary Service Fraternity was installed as New Jersey Phi Beta Chapter of Phi Kappa Theta at a ceremony held on the campus of Seton Hall University at 4 p.m. on Saturday, April 28, 1962. Phi Beta Sigma was the first local fraternity and Phi Kappa Theta was the first national fraternity to be approved by Seton Hall University.